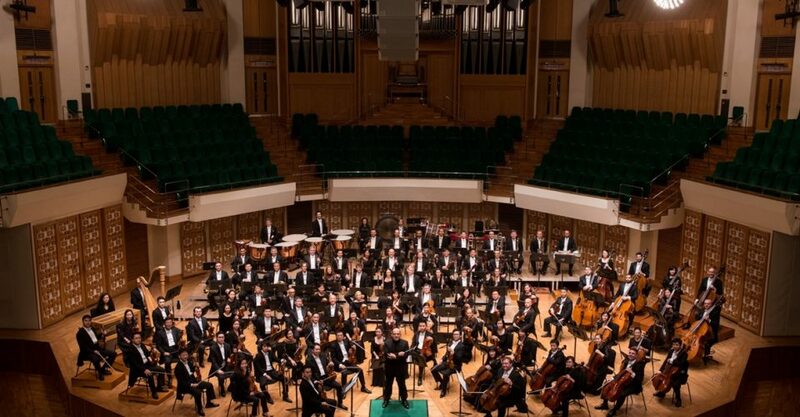 Past to Present: Taiwan’s GuoGuang Opera Company and the Hong Kong Philharmonic come together to perform a musical interpretation of “Sunlight After Snowfall”, a legendary piece of calligraphy penned during the Eastern Jin Dynasty. Their unique blend of Peking opera and classical music – beautifully performed by a symphonic orchestra – delivers the historic piece of writing into the modern day. When? 7:30pm, 10 November, 2018; 2:30pm, 11 November, 2018. How to book? Tickets are available via urbtix.hk.